Reservations required. Field trip pricing is for organizations only. We reserve the right to ask for proof of the organization. A waiver signed by a parent/guardian and socks are required to play. 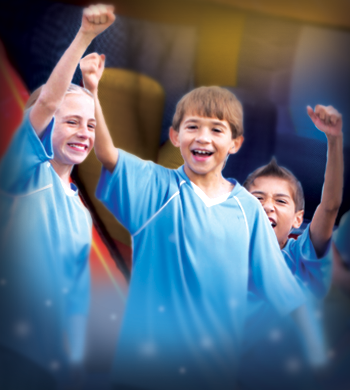 Jump, Climb, Slide, and Bounce your way into Pump It Up for Team Play Celebration! 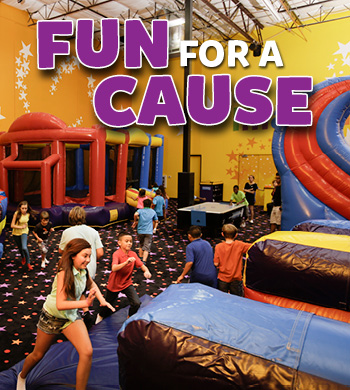 Your group will enjoy lots of fun-filled inflatable playtime and the use of our brightly decorated, private party room. Party includes 70 minutes of fun-filled inflatable playtime followed by 50 minutes in our party room for handing out trophies and celebrating the season. 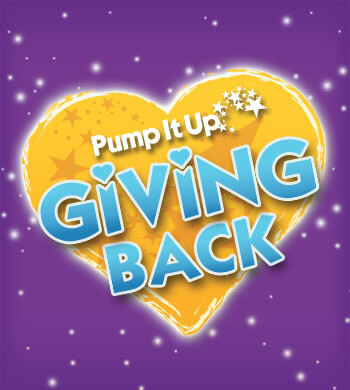 Pump It Up will supply complimentary paper products, including plates, cups, napkins, etc. Our highly-trained and dedicated staff will set up and clean-up before and after your event while you enjoy our private, safe, clean, climate-controlled environment. Pump Up your troops! 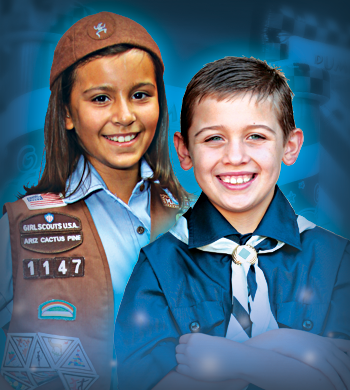 Host a hassle free, 100% private troop party where everyone will have a jumping great time and earn a Pump It Up patch. Event is two hours long with structured play and includes a healthy snack. We can accommodate all small or large size groups. Please call the store for more information. We’ll help you select the best date and time for your event, and help manage the event. Pump It Up can also provide fully integrated web marketing, invites and online sales...no more collecting money and maintaining attendee lists...Pump It Up can do it all for you with our eHosting service. All that you have to do is "get the word out" with flyers, posters and/or emails. 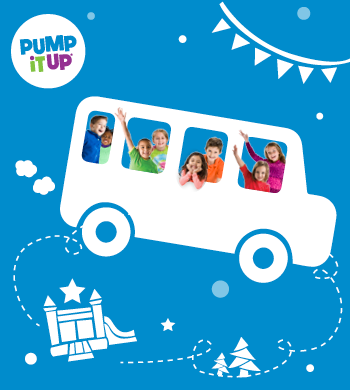 Pump It Up can even provide you with artwork for your event.